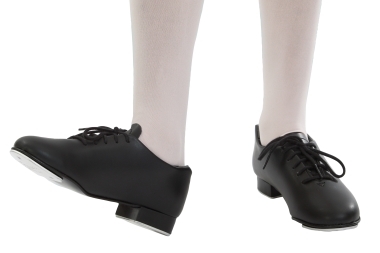 Dance Togs has been serving Beaverton and Portland Metro area for over 40 years. Experience, service and knowledge is what sets us apart from the others. We are ship daily or visit us for personal one on one customer service. To learn more about Dance Togs click here. For over 40 years in the business and customers through out the United States we can offer services that many of our competitors are unable to. 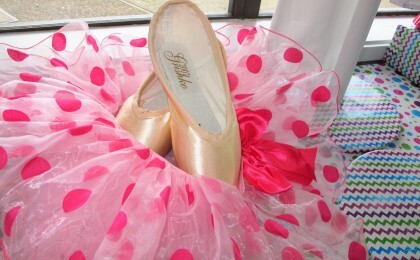 Dance Togs strives to give individualized fittings. Associates executing point shoe fittings have practical and academic knowledge. We recommend an appointment for first pair fittings. We have spent the majority of our lives dancing. From the years of dedication to performing and teaching we are able to pass on a lifetime of knowledge, experience and expertise in dance wear, shoes and performance. Great place. I went there because I needed character shoes for a show and they gave me exactly what I needed and I was greeted with a friendly hello. Respects the traditions of dance and dance wear. Always seeking the latest in design of shoes an appeal. People from all over the county call Dance Togs for recommendations and inquires about shoes and apparel.